A Nassau County Novice Permit (Yellow Card) is required for beginners wishing to fly at the Cedar Creek Park Aerodrome. For Nassau County residents or for non-residents. A Senior Permit (Blue Card) holder must assist a Novice Permit holder at all times. An Academy of Model Aeronautics (AMA Membership) membership card and license number. Applications can be completed on the AMA web site. Membership provides required insurance protection. A high wing, trainer type model plane with controls for engine, aileron, elevator, and rudder. A wing span between 55 and 65 inches. Large enough for a .40 to 60 size engine. Accessories to complete the plane such as wheels, covering material, fuel tank, fuel tubing, control linkages, etc. A .40 to.60 displacement engine. Fuel, electric or manual fuel pump, starter battery, glow plug connector, electric engine starter, spare propellers, spare glow plugs, assorted tools, etc. The approximate total cost of the above items IF BOUGHT NEW is $500-$800. However, there are a lot of deals to be found on used flight equipment. 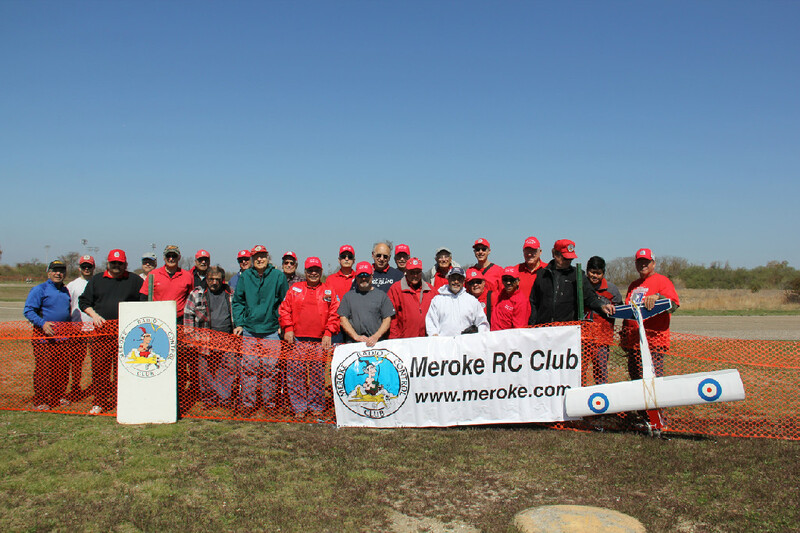 Check local swap meets, ask around at the Cedar Creek Aerodrome, and of course, at the Meroke RC Club meetings. 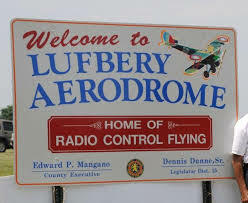 Information and assistance on getting started and flying may be obtained from flyers at the field, magazines and books, local hobby shops, and local radio control flying clubs such as the MEROKE RADIO CONTROL CLUB. To protect your $$$ investment, it is strongly recommended that you work with a qualified builder and flyer who can teach you to build and fly model planes. Don't try to proceed on your own. 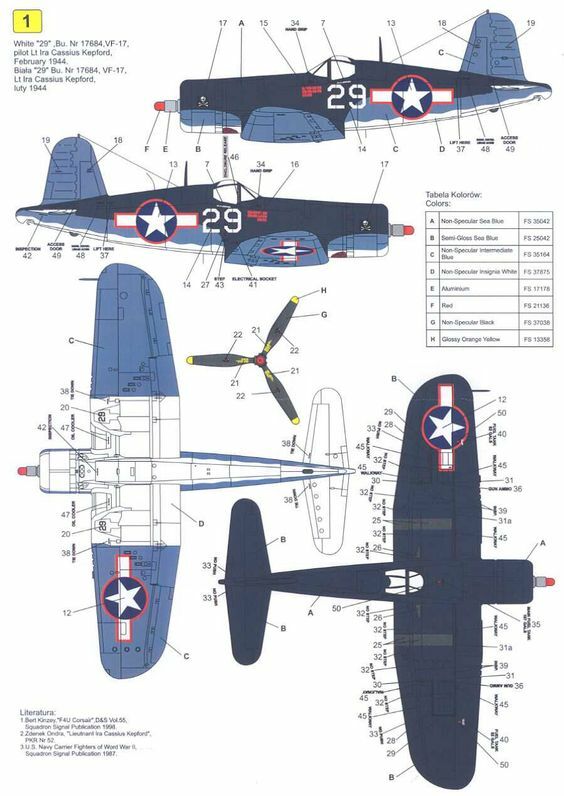 Guidance with choosing and building/ assembling your first plane. Assistance with learning to fly safely and competently from a club recommended instructor assigned to work with you and using a club approved training program. Participation in club activities such as fun fly's, picnics, awards dinners, scale fly-in's, pre-meeting lectures, etc. Demonstrations, films, advice, etc. regarding various aspects of building and flying are presented at meetings. An opportunity to meet and talk with fellow flyers. Coffee and cake served at each meeting. Meeting Days: 1st and 3rd Thursday of each month.